Up to 12 months, as low as Rs. 3,064 per month. 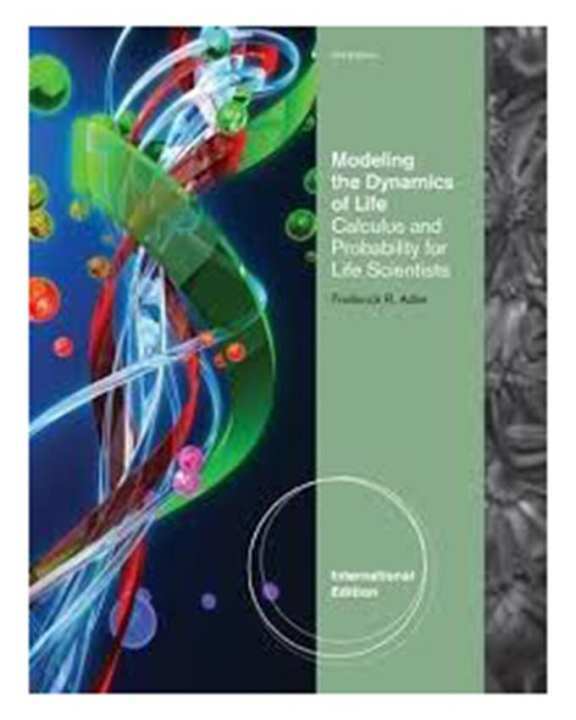 The book 'Modeling The Dynamics Of Life: Calculus And Probability For Life Scientists, 3E (Pb) 2012'is published by Cengage Learning (Thomson Business India). 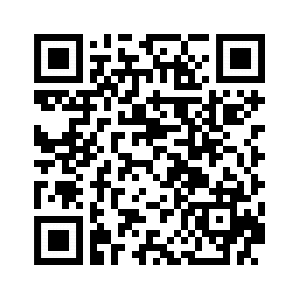 The format of the book is Paperback and the ISBN number is 9781111574635.